Product Review: Shea Moisture "Deep Treatment Masque" and "Conditioning Curl & Style Milk"
Hola chicas! So I went on a product binge this morning! I broke after seeing so many tweets about the Shea Moisture products. I just had to give them a try. Normally I don't buy into the hype of trying products just because "so and so likes it," but the ingredients are awesome and it never hurts to try something new every now and then. 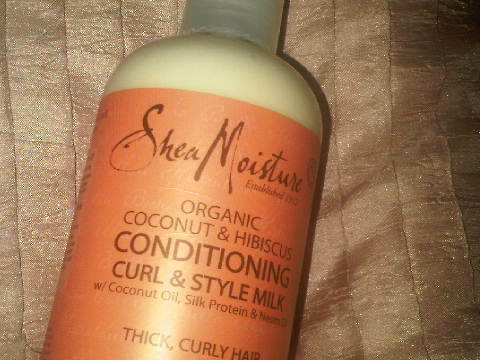 I picked up several items which I will do a review on but today it's all about Shea Moisture. I nabbed the Deep Treatment Masque and the Coconut and Hibiscus Curl and Style Milk. Up first...The Deep Treatment Masque with Sea Kelp, Argan Oil and Shea Butter. Ingredients: deionized water, butyrospermum parkii (shea butter), argan oil, cetyl esters, sea kelp extract, panthenol (vitamin b-5), ammonium salt, essential oil blend, avocado oil, lonicera caprifolium (honeysuckle) flower and lonicera japonica (japanese honeysuckle) flower extract, tocopherol (vitamin e), hyssopus officinalis extract, salvia officinalis (sage) leaf and equisetum arvense extract, soybean oil, daucus carota sativa (carrot) seed oil. I used this right after my protein treatment with the Aphogee 2 Min Keratin Reconstructor. Initial Thoughts: When I first opened it, I expected a different scent. The scent is hard to describe. It's very light and pleasant. The second thing that threw me off is the consistency! It's super thick, and buttery. I'm thinking ohh noo this jar is not going to last very long. But I was surprised. I applied it to my hair in sections as I normally do, and it literally melted right in. My hair felt great! (This product can also be used as a leave in ;) Added bonus! So after I applied the product, I put on 2 plastic bags *ahem* "caps" and chilled for 3 hours. I detangled in the shower. OMG....no really! My hair felt super moist, and tangles??? Non existent. Now, my recent trim may have something to do with that, but I mean it literally took me 5 mins when normally it's about 20. Needless to say I was happy! I put my hair in about 8 twists. I normally don't use a leave in (sometimes I'll leave in reg conditioner) ...so this step was a bit different for me. Again the product melted into my hair. Love the coconut scent too! Now my hair is very porous so I was tempted to put an oil on top, but I went against it because I wasn't sure how I wanted to style my hair. I ended up opting on twists for a twistout. I also did a lil face off with another one of my new products and my beloved lock and twist gel. I'll update the results of the that tomorrow with pics of course! All in all, I'm LOVING the Shea Moisture products. I don't use LOVE loosely either. "Thickums" *my hair* is super silky and soft and moist right now. Honestly. My hair doesn't even feel like it has product on it. Normally when I use my lock and twist gel, it's a little on the crunchy side...which I don't mind but I'll take silky soft over crunchy anyday!!! 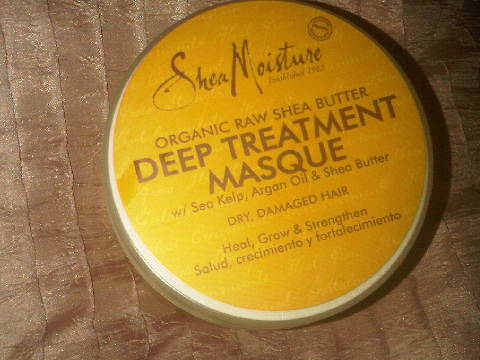 Deep Treatment Masque: 5 Stars!!! I live in Germany and made a trip to the states to visit family over the Holidays and BINGED at Target, I've been dying to try the Shea Moisture Line, I bought this and haven't tried it yet, I'm glad you got such great results! I can't wait to try it! 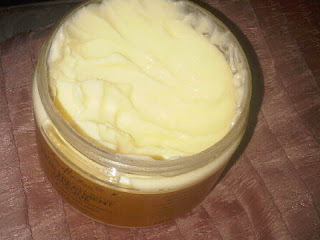 I tried the shea butter products after reading your review and they were great. This is by far my best twist out to date. 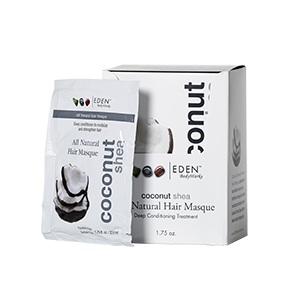 I love how the products made my hair feel and the scent was good too. I'm not a product junkie but anything for fewer tangles! I'm gonna give it a try.